I'm concerned when it comes to personal hygiene as it leads to a healthy lifestyle. When we keep our body clean, we prevent germs and bacteria from affecting us. 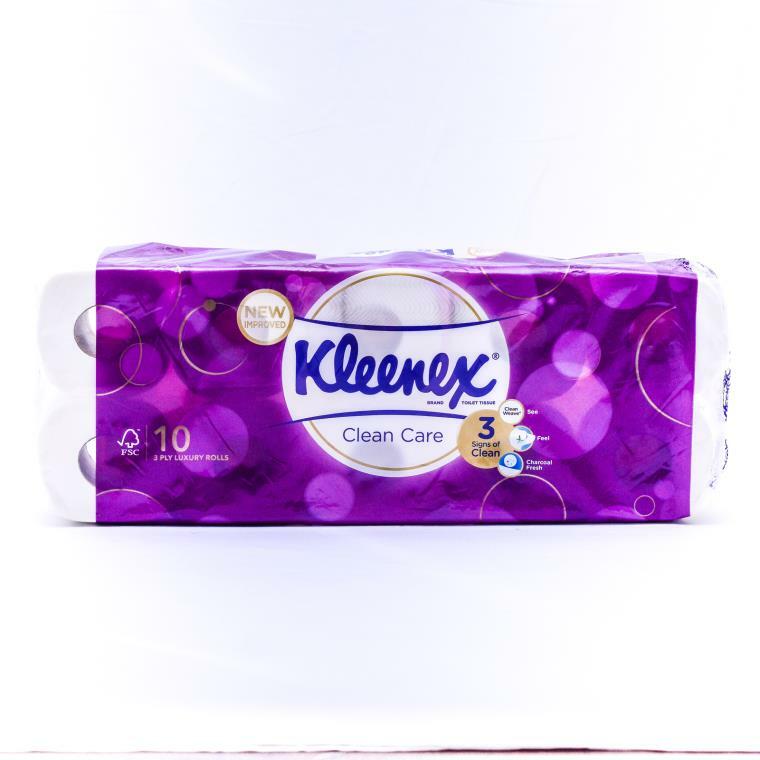 Kleenex understood the need of maintaining good personal hygiene and has brought the best products for our daily use. I am an active person and I suffer from excessive sweating. Due to this, it actually brings down my level of confidence. To keep myself clean at all times, nothing's better than Kleenex Ultra Soft as my health guardian. Kleenex Ultra Soft shines as my family's choice for the best bath tissue, keeping our skin clean, fresh and moist the same time. Does Softness Matter to you? I will say "Yes!" Kleenex Cushiony softness are among the softest tissue I have ever tried. I love the luxurious softness in each 3-ply thick sheet of tissue and it's made from 100% virgin fiber. I love the soft touch of the bath tissue and I can't resist to cuddle it everyday. Why is Kleenex Ultra Soft worth my investment? Body odor is an unpleasant smell produced by bacteria on our skin. That is the reason why I prefer Kleenex Ultra Soft, as the Charcoal Fresh has the ability to absorb odors and keeps us clean all the time. With Kleenex Ultra Soft, you can say "Goodbye" to bad odor. Every sheet of the bath tissue is crafted with CleanWeave pattern that is able to remove dirt easily. With just one wipe, you can ensure your skin is protected. I always bring a few rolls of tissues with me whenever I travel with my family. I always encourage my family to practice good hygienic habits. For more details regarding Kleenex Ultra Soft, check out their website at https://goo.gl/Gy1d5G or follow Kleenex Facebook: https://web.facebook.com/Kleenex.Malaysia/ for more updates and promotions.